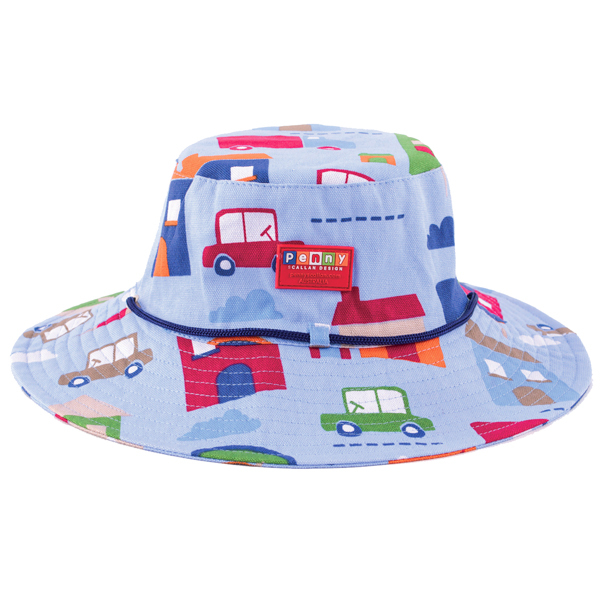 This cool Big City sun hat by Penny Scallan is made of 100% cotton, is 55cm in size circumference and is suitable for ages 3 – 6 (approx). 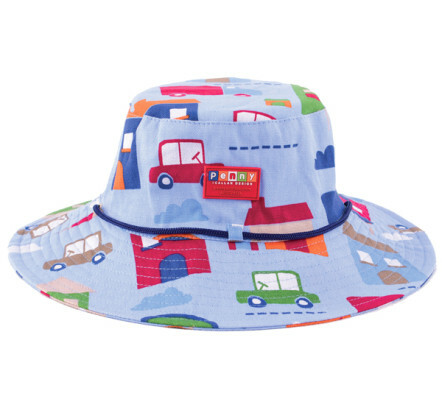 This is a fun and fashionable sun hat for any little boy, has a wide brim and includes an under the chin toggle tie. 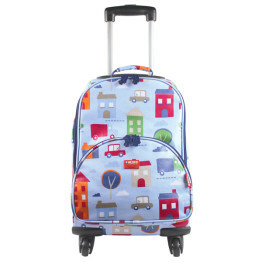 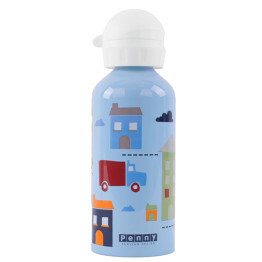 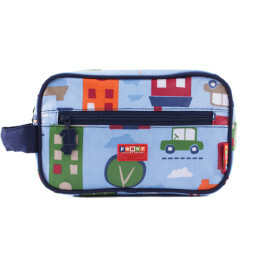 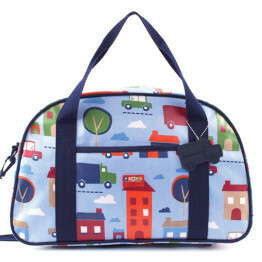 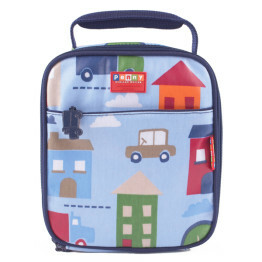 Matching Penny Scallan bags, backpacks and lunch boxes are also available in this Big City design.